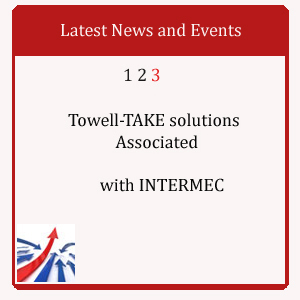 Towell Take Solutions, a TAKE Solutions Ltd and W J Towell Company LLC Joint Venture, brings together a Deep Domain Knowledge focusing on providing Solutions centred around Automated Data Capture based on Barcode and RFID Technology. In addition it blends its intimate knowledge of the Vertical to offer TIMICSnXg ERP, Supply Chain Management, Business Process Management, and Data Warehousing & Business Intelligence. We work with Industry leaders and Customers through our Centres of Excellence, Planning and Execution. 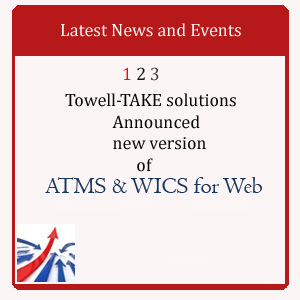 © Copyright Towell-take Solutions.All Rights Reserved.